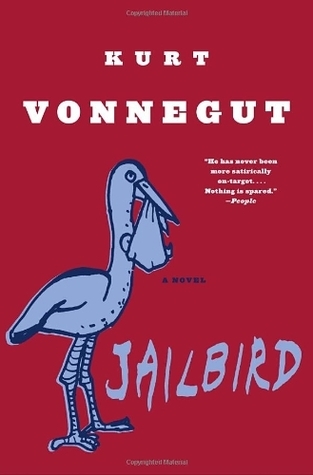 Jailbird by Kurt Vonnegut. Written in 1979, Vonnegut shares the story of an elderly man who has just been released from prison for his role per se, in the Watergate conspiracy. 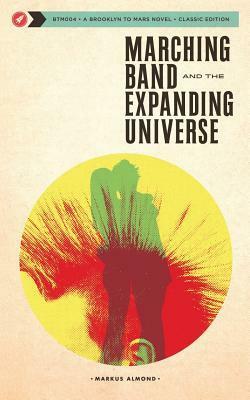 Marching Band and the Expanding Universe. Coverage of a young man's high school career and how he survives the bullies, joins the marching band, and falls in love. 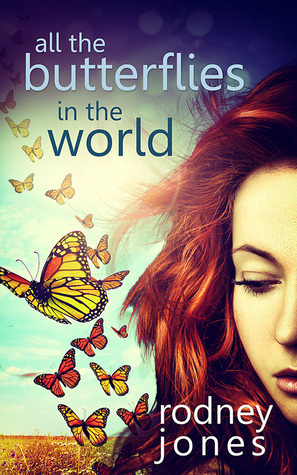 All the Butterflies in the World by Rodney Jones. 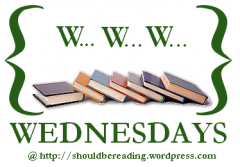 Blog tour next week (Jan 13th) for this new release! Time traveling sequel to The Sun, the Moon, and Maybe the Trains.